Early this month [ December 8th] I did attend a great event in Bangkok, looking for new gems to import and propose you in Vietnam. The host is just one of the most Famous wine critic the world, Mr James Suckling. James Suckling, was a Wine spectator magazine critic for almost 30 years, was base in Europe and in charge of wine critics for the famous magazine until 2010. When he left the Magazine, he created his own Website and focus on Video reviews. Engage a lot on Charity and also have develop a series of master events like “Great wines of Italy”, “great wines of the world” but also the famous “Top 100” classification. 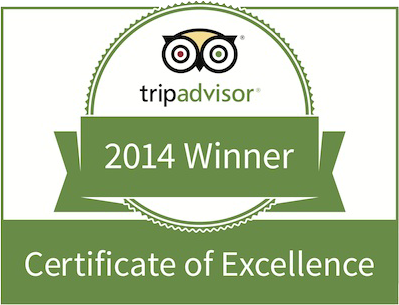 Using the regular 100 pts system, wine lovers finds his review very useful and understandable. Seeking new wine is more than job, it s a passion. For this event, I was not sure what to expect as it was the first time I was attending. Of course while checking around I quickly understood it was a “Must Do “ event to go. 100 wines were presented on that night, all the wines score above 90 pts by James Suckling. Among great wines [Allegrini, Ornellaia, Ferrari, Fontanafredda, Antinori, Frescobaldi…], I was personnaly looking for boutique wine to import to Vietnam and keep suprising my customer. Duemani, costa Toscana. Luca D’attoma is known in tuscany as a leading consulting oenologist, but some of his best wines come from this small costal estate that he owns with his wife [Elena Celli, on the picture above]. Demeter Certified [Biodynamic], they are producing five wines mainly from Cabernet Franc. I did taste the Cifra Cabernet Franc 2015 , 93 pts simply amazing. This Winery is actually a group of about 140 vine-growers, ultra qualitative wine produced from a very unknown region in Italy Terlano, from North East, above Veneto region. With 3 distinct range [Classics, the Vineyards, the Selections] they are producing wine from Pinot Grigio, Chardonnay, Pinot Bianco, Cabernet, Pinot noir or merlot but also from indegineous grape like Muller Thurgau, Lagrein, St. Magdalener or Terlaner. You know i love unusal wines, here you got some. Excellent precision on the wine, a lot of expression for exemple on their Winkl sauvignon blanc with an amazing freshness combine with endless length and a dense structure, It has been a long time i haven’t taste something like that. The Pinot noir is complex with berry notes and harmonious and lively tannins, a pinot noir who has a lot to say, overall a great discovery. The Tedeschi Family has a rich history in wine with almost four centuries of experiences. Its dedication and passion for Valpoliccella region is unmatched, and the amarone produced are fragant, full and juicy. Lorenzo Tedeschi was one of the first to createa single vineyard wine from Valpolicella in the 1960s. I have tasted much more, but here above my best picks. see you soon for more review. 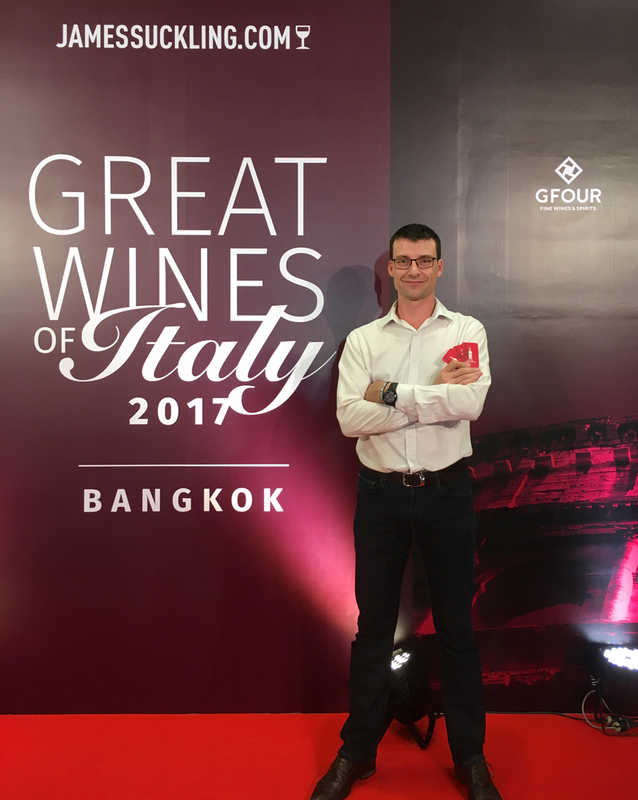 This entry was posted in Newsletter and tagged bangkok, great wines, italy, james suckling, reviews, tasting. Bookmark the permalink.